These days, fonts have become a key feature and a valuable tool in the realms of the web and graphic designing. 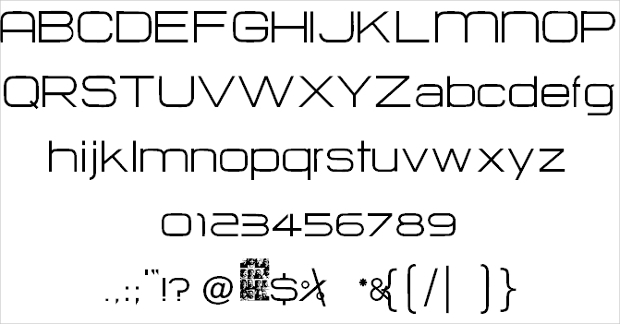 Fonts come in a wide array of families such as Industrial Fonts, Western Fonts, Professional Fonts, etc. 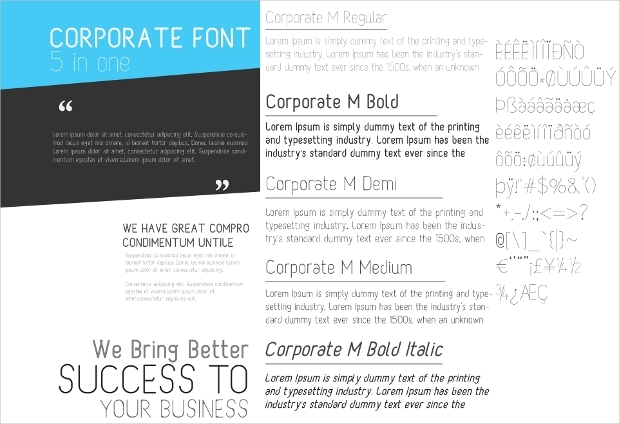 Today, our focus is on the commonly used professional fonts. These fonts come with a stylish professional vibe that can leave any given artistic work with an impressive touch of elegance. Here is a compilation of some of the best professional fonts that you can use to create impressive artistic works. 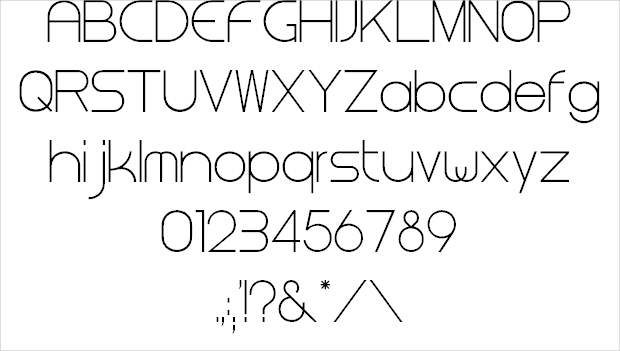 This stylish font is ideal for virtually any design project. Whether it is a logo, headline, card, poster, newspaper or magazine ad, this font will make the artwork quite persuasive. 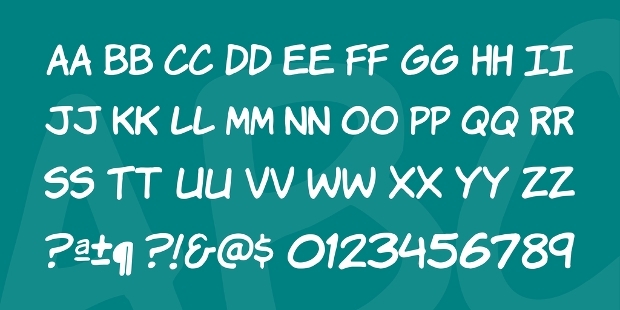 You can get these awesome fonts in regular, medium, demi, bold or italic forms. Want to embellish your artistic work in a stylish manner? 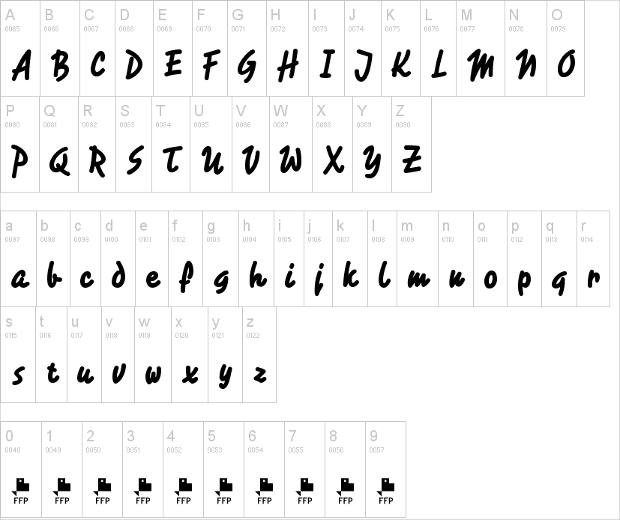 Then, this monogram professional font collection could be the right typeface to use. 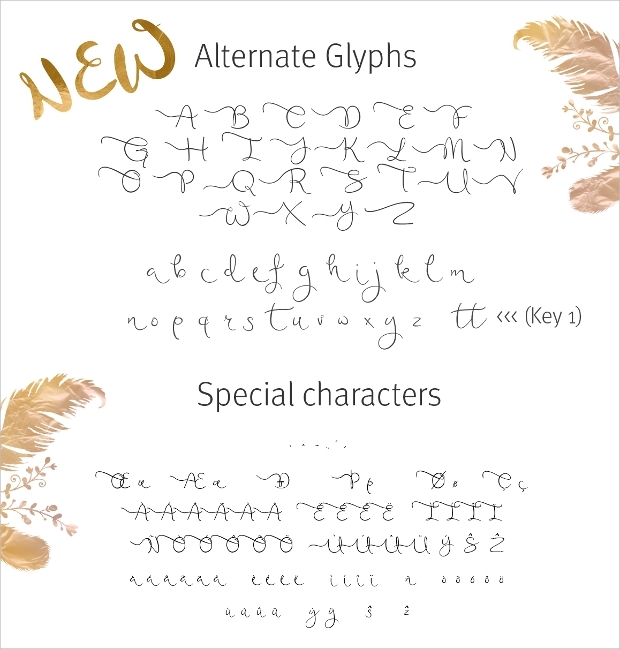 Available in TTF or OTF files, this font is perfect for designing high-quality logos, headlines, banners, etc, which require some creative, catchy impression. If you have been looking for a high-quality way to present your artistic work, then this collection of professional fonts should bring your search to an end. This awesome font is ideal for giving your wedding invitation, greeting card, logo, etc, a beautiful hand lettered impression. Any swash enthusiast out there will find this neat, gorgeous hand-made font very exciting. It can be perfect for adding razzle-dazzle to your wedding-themed design projects, party invitations, watermarks, signatures, logos, and more. 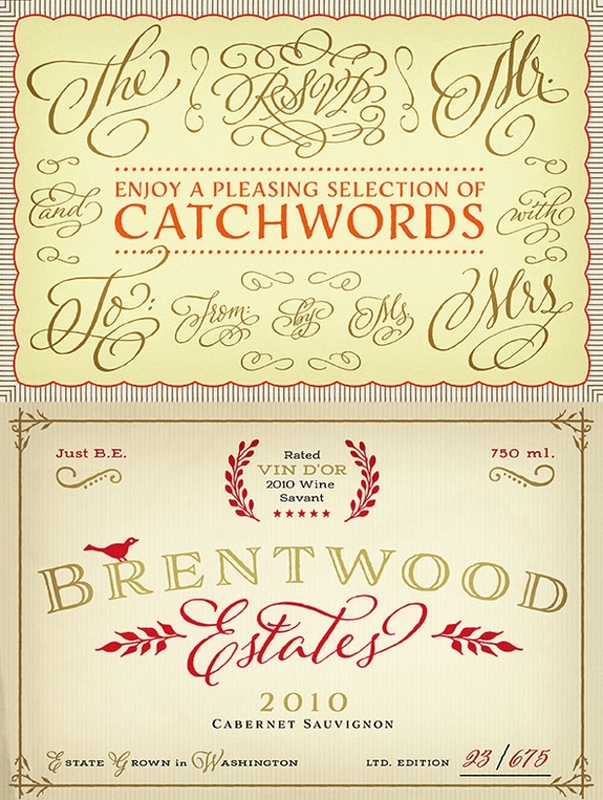 The remarkable legibility of this artistic font makes it good for use in a wide range of project designs including embellishing your booklet, invitation card or magazine in a stylish way. The font comes with impressive compactness, elegance and geometric appearance ideal for your artistic works. 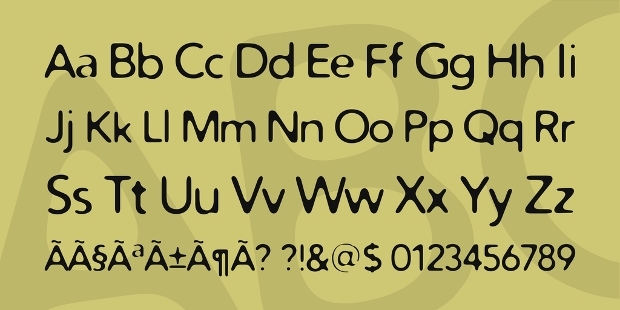 This set of whimsical fonts comes in assorted versions including regular, bold, light, heavy and black variants. You can use them on virtually any artistic work that requires some fantastic impression. 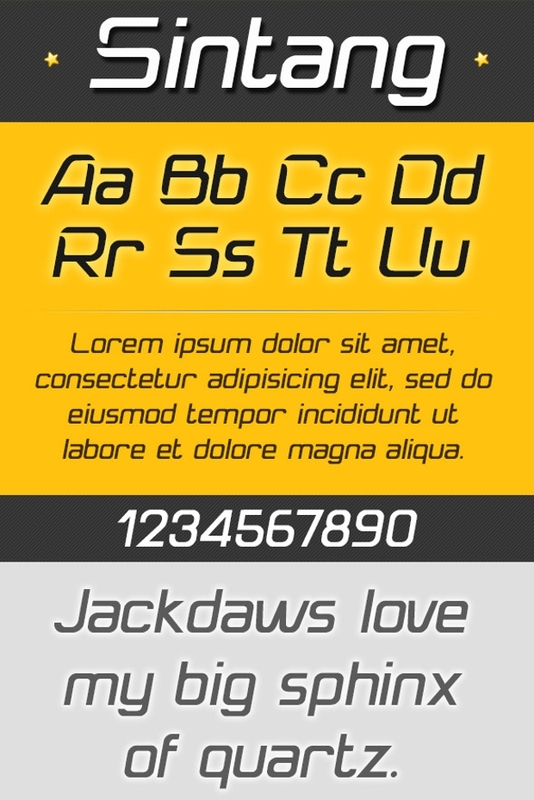 These fonts can be used at all sizes. 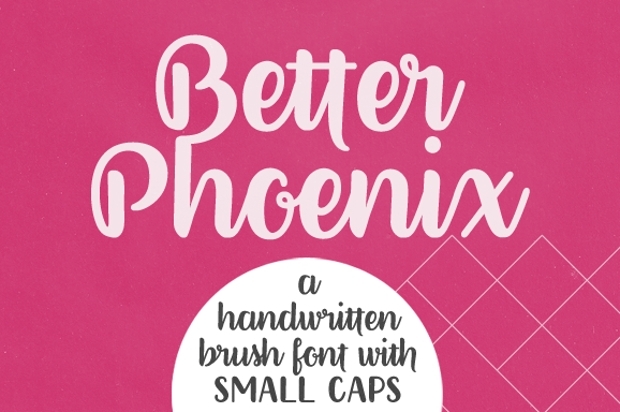 This handwritten font is ideal for use in an assorted number of design projects. 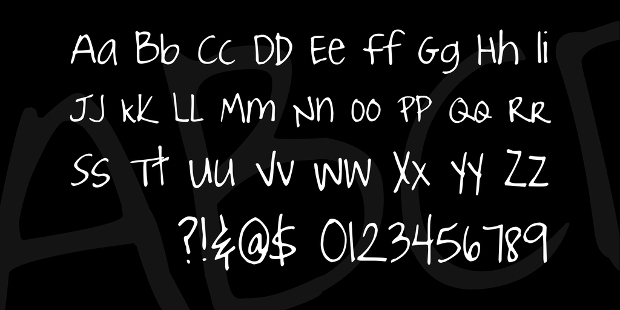 Obtainable as true type TTF, the font comes in regular, bold and italic versions, special characters included. These fonts can give your projects a really unique professional look. The minimalistic professional impression that these fonts can give your design projects is definitely enticing. You can use the fonts on your T-shirt, website, ad, etc. 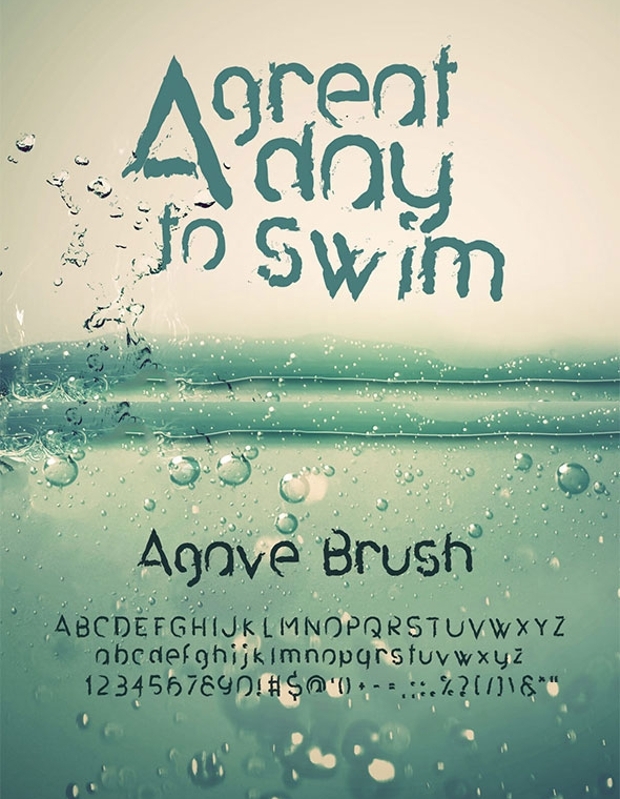 The girly fonts can make your artistic work to stand out quite elegantly. 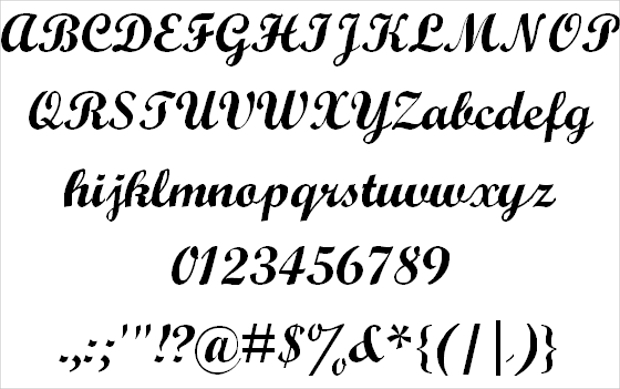 These decorative professional fonts can be quite ideal for embellishing your invitations, labels, wedding cards, etc. It can be a nice way of giving your artistic work a special vintage look. Your design projects will look outstandingly gorgeous with a unique touch of elegance and professionalism. These are great Calligraphy Fonts that can make your design projects quite unique. The thick handwritten typography comes with a cheery look that is ideal for your graphic designs and assorted advertising purposes. Give your artworks an impressive look with these fascinating Fonts. 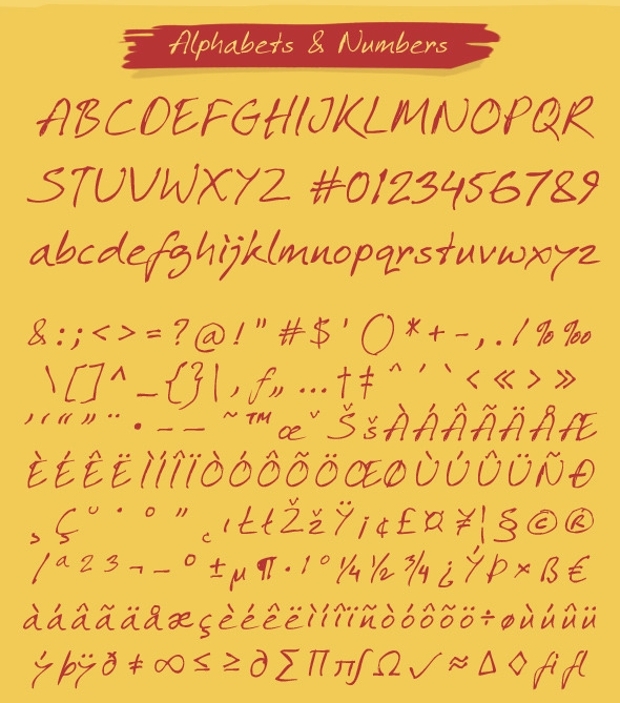 After being presented with such an immense collection of all-enticing professional fonts, the most demanding task ahead of you is choosing an ideal kind to use in your artistic work. However, whether free or commercial fonts, you should expect great aesthetic value out of the professional font style that you decide to use.